A Paper written by iCOMMS team members Carl Jacobs, Ulrike Rivett and Musa Chemisto has been published in a Springer book chapter. 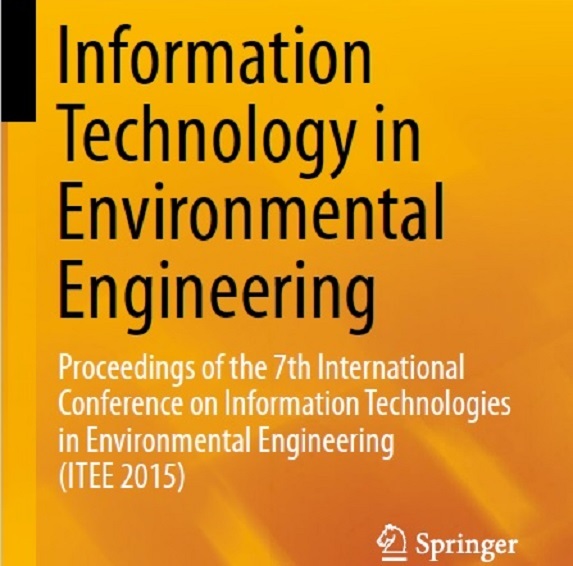 The book is titled 'Information Technology in Environmental Engineering' and was published on February 5th 2016 as part of the series Springer Proceedings in Business and Economics. The Chapter is on page 65-74 and is titled: 'Designing for Engagement – A case study of an ICT solution for citizen complaints management in rural South Africa'. The Chapter was originally presented as a paper in proceedings of the 7th ITEE International Conference 14-16 July 2015, Port Elizabeth, South Africa.